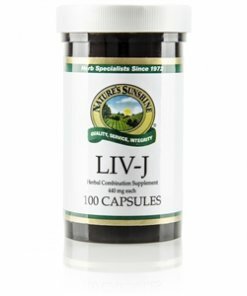 The Nature’s Sunshine LIV-J herbal blend provides essential nourishment for the digestive system, particularly the liver and spleen. 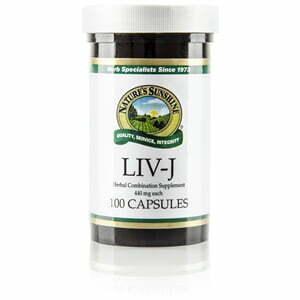 The herbs included in LIV-J are rich sources of trace vitamins and minerals that encourage the cleansing of the digestive system. Instructions: Take two to four capsules with a meal three times daily and before bedtime. Dicalcium phosphate, magnesium stearate (vegetable), gelatin and water.